Clif Bar at its heart is a food company. 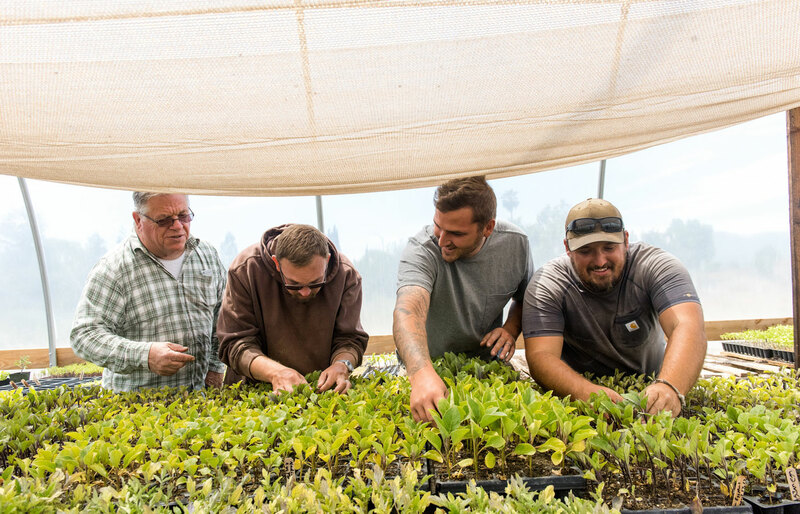 And we’re lucky enough to work with and support some of the most inspiring changemakers in the industry — individuals on their own personal journeys that align with our commitment toward making a healthier and more sustainable food system. This is one of their stories. Michael O’Gorman didn’t start out with the intention of becoming a nonprofit executive. After coming of age during the civil rights movement of the 1960s, he felt the call of the land, and became a farmer in 1971. 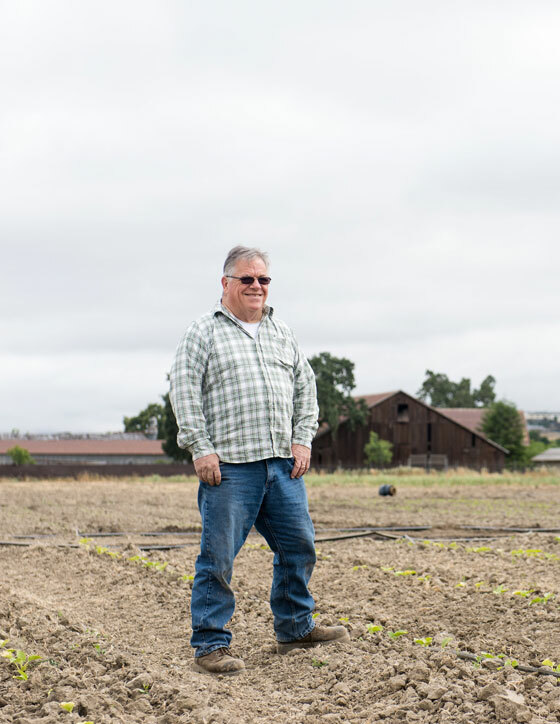 For nearly 40 years, he worked for some of the largest organic farms in North America, at one point managing more than 1,600 acres in California and Mexico growing organic fruits, vegetables and herbs. But 9/11 changed the trajectory of his career forever. His daughter worked across the street from the World Trade Center, and while she survived the attack, the experience rattled their family. 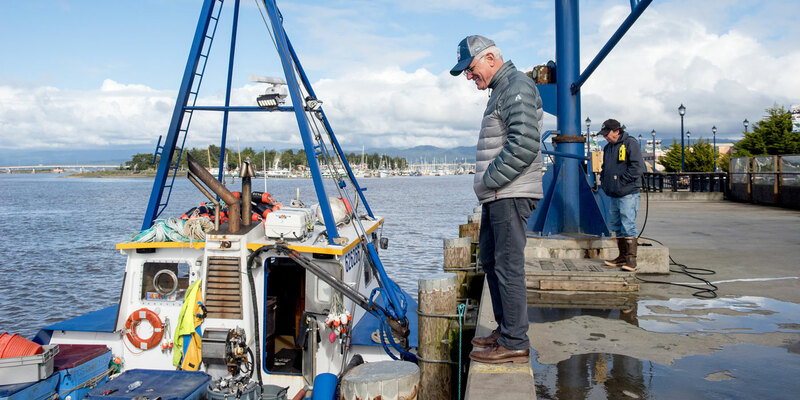 Not long after, his son joined the Coast Guard, and Michael started thinking seriously about ways to support returning veterans. 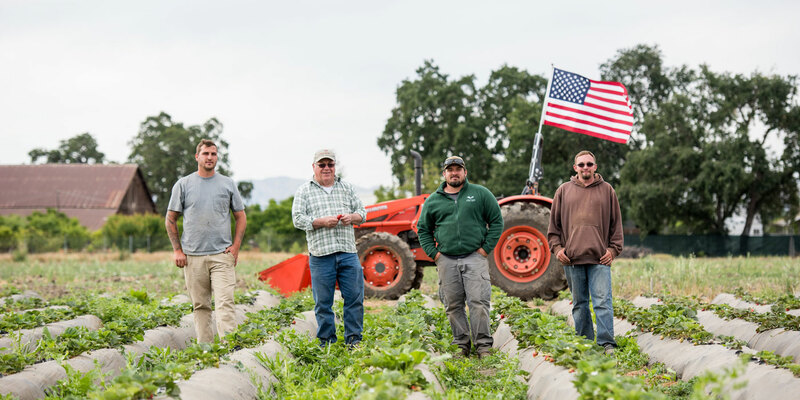 Inspired by a study that showed America’s military volunteers come disproportionately from rural communities, he and a handful of other California farmers launched the nonprofit Farmer Veteran Coalition in 2006. 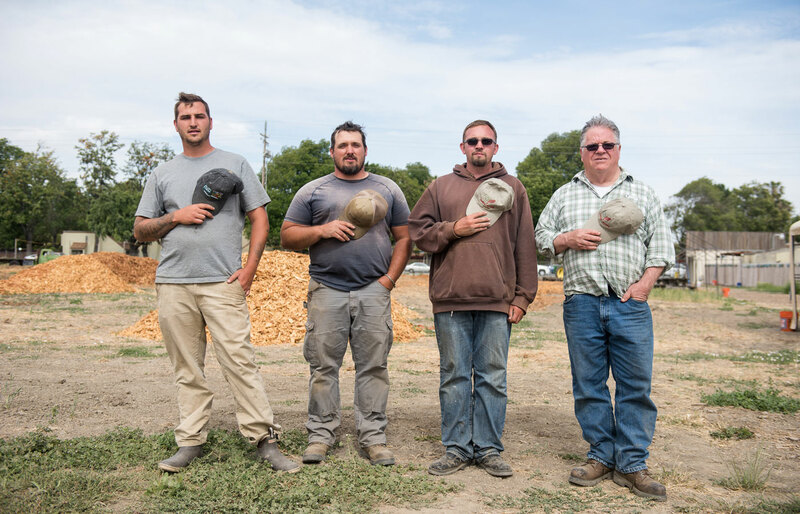 Their goal was to help veterans become successful farmers by offering scholarships, financial assistance and mentorship opportunities with established farmers. They also introduced the “Homegrown by Heroes” program, a logo that identifies agricultural products made by military veterans. 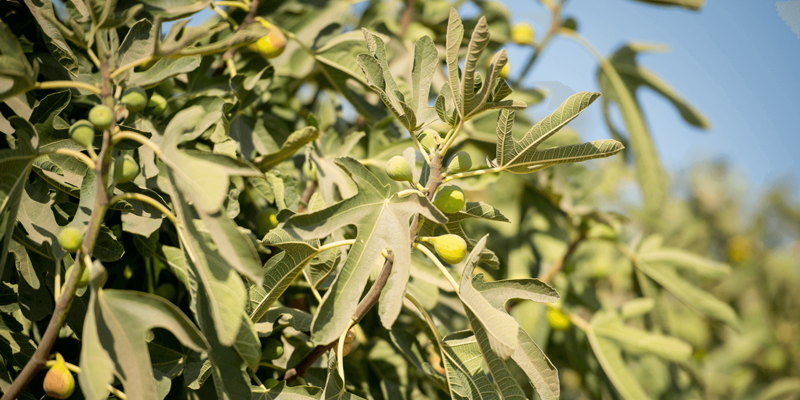 A decade later, his Davis, Calif.-based organization has helped almost 10,000 veterans from around the nation who have sought FVC's help with making their way in the world of farming. The organization is supported by grants from organizations including the Clif Bar Family Foundation, as well as individual donations and government funding. Why do veterans make great farmers? People in both the military and farming tend to be larger-than-life. I think it’s the desire to experience life head-on, not second-hand. Our country is going to go to war to defend itself? These are the people who say “OK, I will do that.” Our country needs people to feed it? They say “OK, I will do that.” There’s a willingness to take on the hard things themselves instead of sit back. I feel blessed to get to work with them because of the way they handle life and the strength of character they bring into everything. What kind of farmer does the typical veteran end up becoming? If there’s a trend, it’s a lack of a trend. They do absolutely everything. We have veterans with farming backgrounds and without, veterans that are able-bodied and injured, veterans with every crop and animal known to man on every scale and size of farm with every strategy about how they want to grow and sell. That’s a really beautiful thing. Are many veterans interested in farming organically? Absolutely. The interest in organics is enormous, although it’s not your typical 1970s organic farmer. 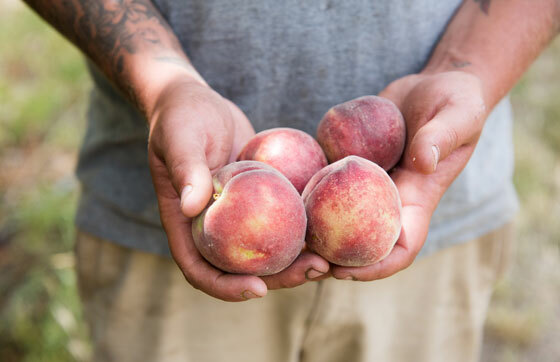 The personal health aspect of organic farming is one that’s very appealing to veterans, since a huge part of the military is physical preparedness. There’s also a libertarian streak, like not wanting to be dependent on large suppliers. I call it organics-with-the-Second-Amendment. Why not exclusively focus on organic farming? One of the first veterans I met from out of state was a young man from Florida who had been badly injured when he ran into an IED (improvised explosive device). He was in rehab in Southern California re-learning how to walk and talk. He had grown up on a small farm in Northern Florida, and now all he could do was think about the farm, what the mist from the sprinklers felt like, what driving the tractor felt like. I eventually helped him start his farm, but he said, “I don’t know about this whole organic thing. My parents told me organic was for kooks and hippies, do I have to be organic to work with you?” And I said no. In the same way we had to put politics aside when we started the organization, I had to put how somebody farms aside. We support the veteran’s choice of how they farm. 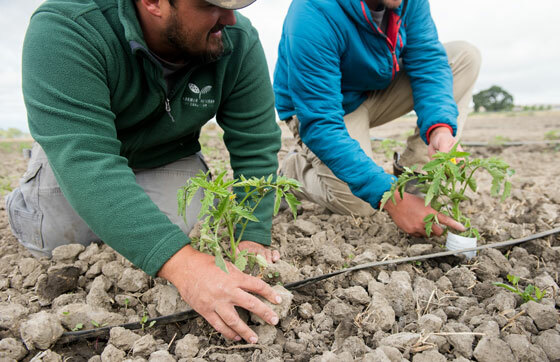 There is now a social movement of veterans interested in agriculture. We created something that didn’t exist before: the connection between two really, really critical parts of our society, two of the largest sectors of our economy, the two things most credibly instrumental to our security as a nation. Building something that wasn’t there before? Not everybody gets to do that in life, so that’s pretty cool. I pinch myself every day.